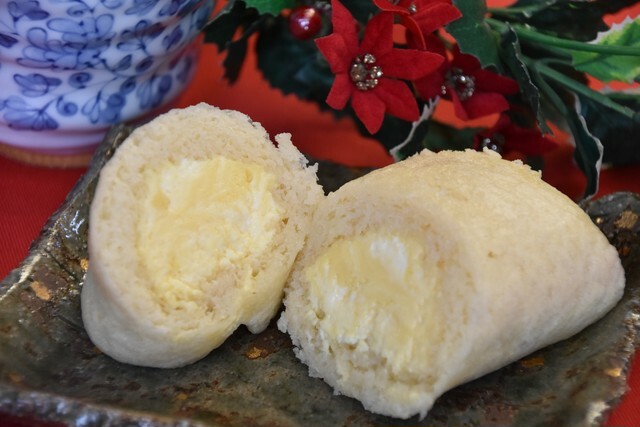 The soft texture dough (steamed bread) is carefully made one by one by hand without spoiling the flavor of the brown sugar dough. 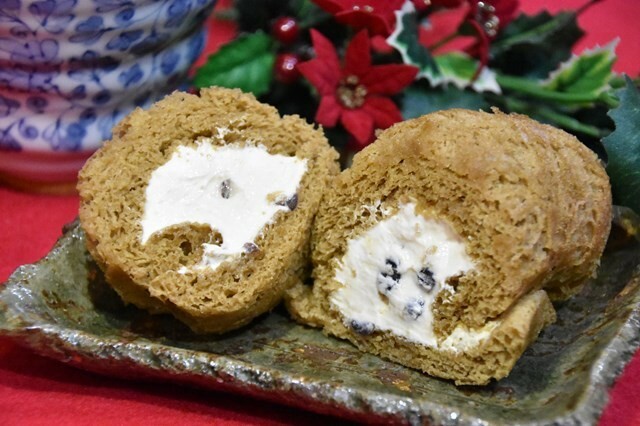 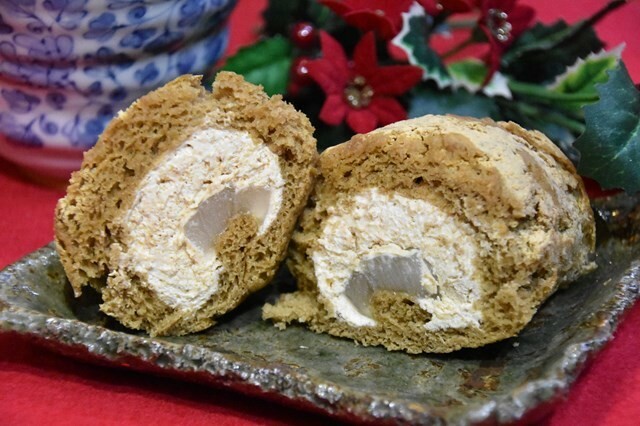 And the Ogura cream inside is a mix of slightly red beans and rich fresh cream. 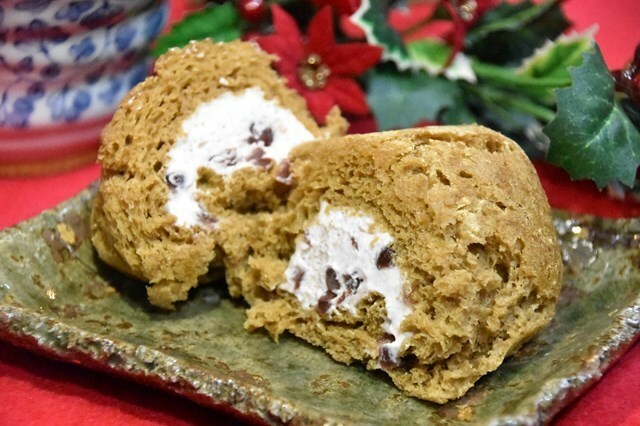 Excellent match between brown sugar dough and Ogura cream! 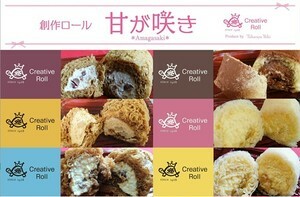 Attention also to the fragrant kinako flavor!